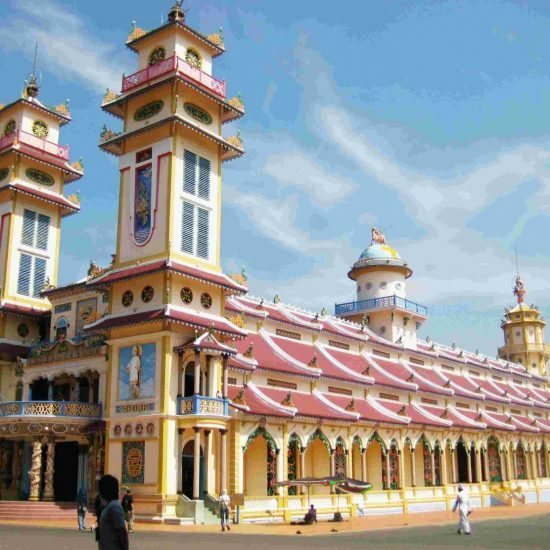 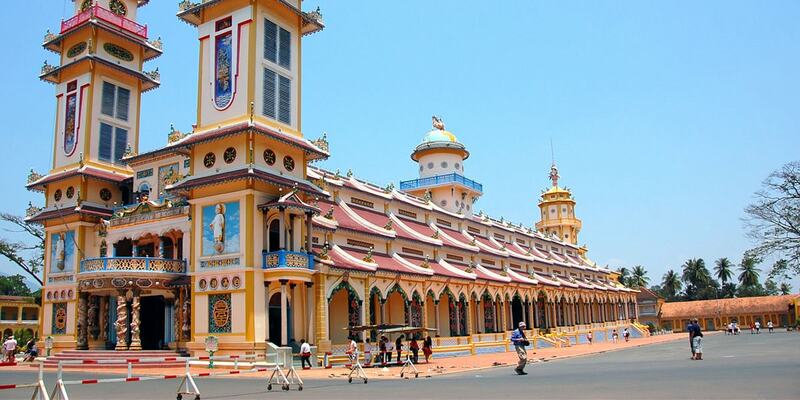 Cao Dai Temple – Cu Chi Tunnels 1 Day Tour .You might have wonded if Vietnam has a religion of its own. 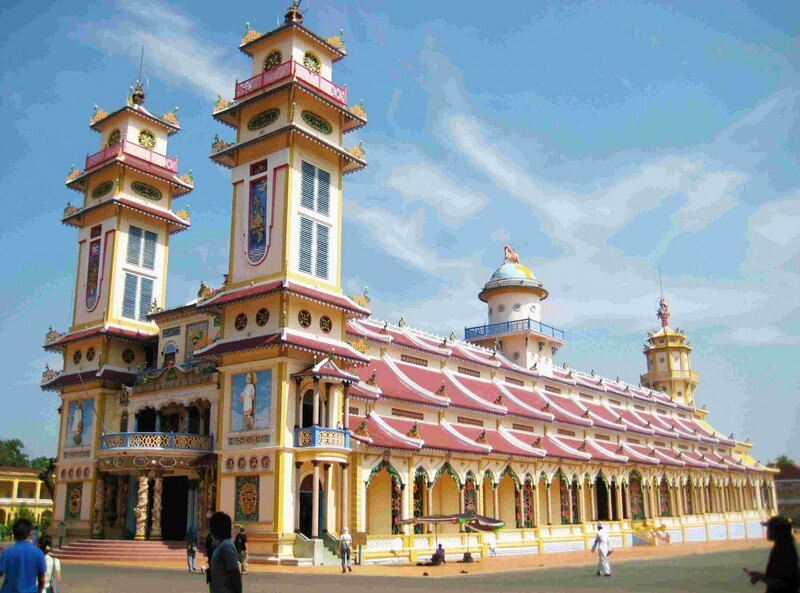 The answer is yes, and its name is Cao Dai. 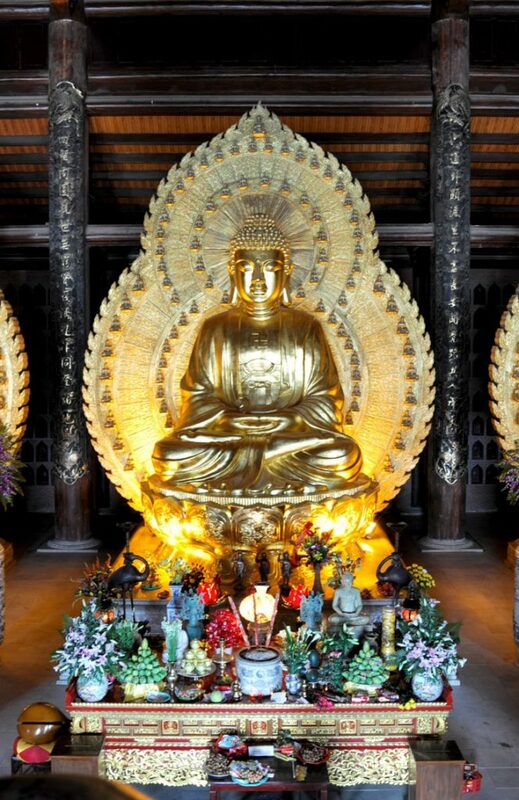 Caodaiists believe that, before God existed, there was the Tao which was nameless, formless, and unchanging. 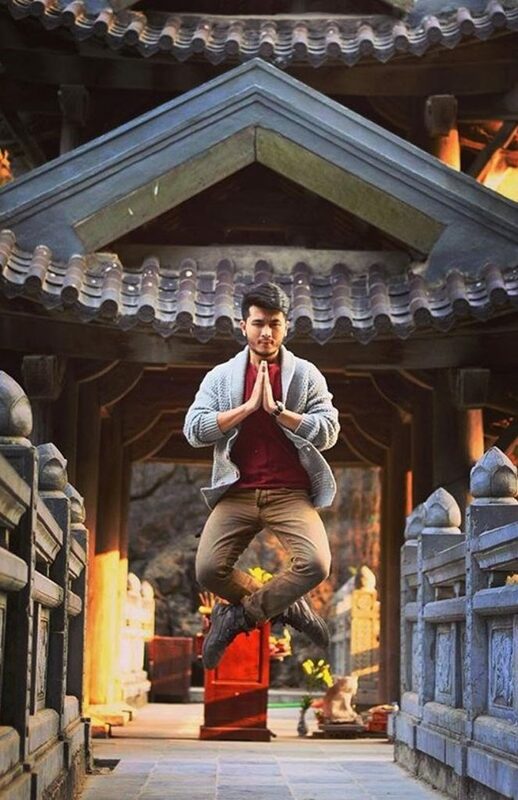 Then, a Big Bang occurred, out of which God was born. 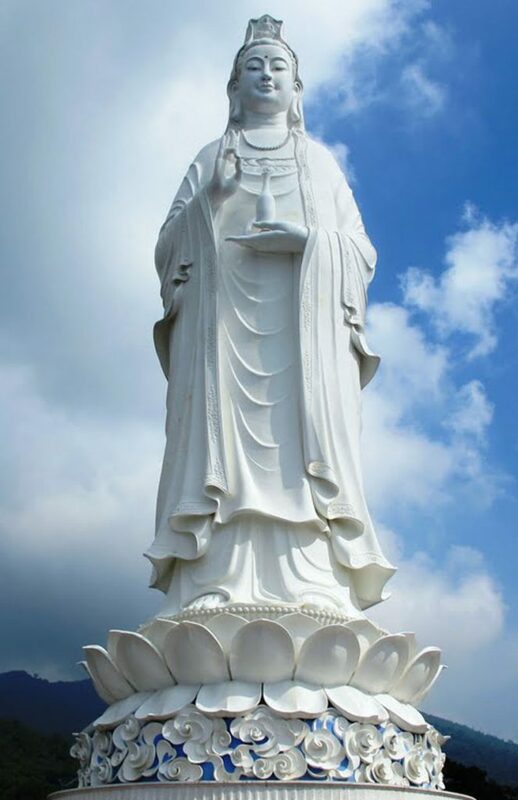 The universe could not yet be formed and to do so, God created yin and yang…. 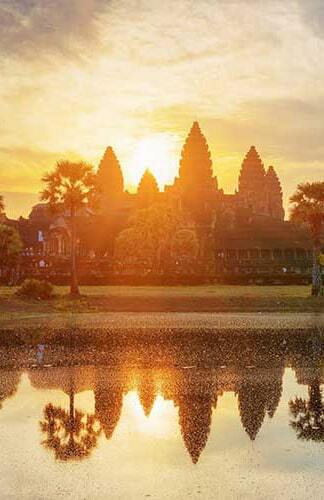 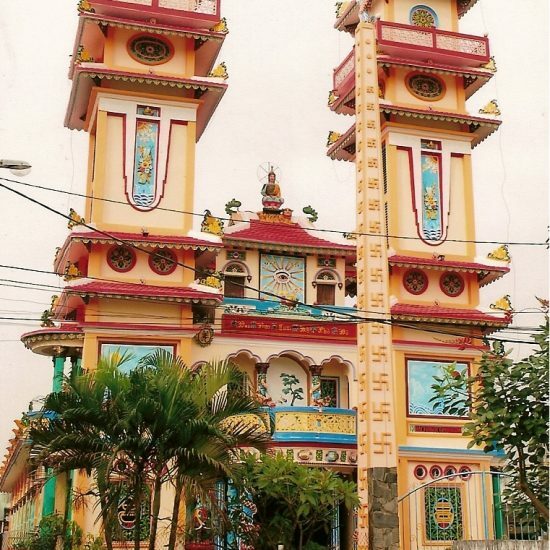 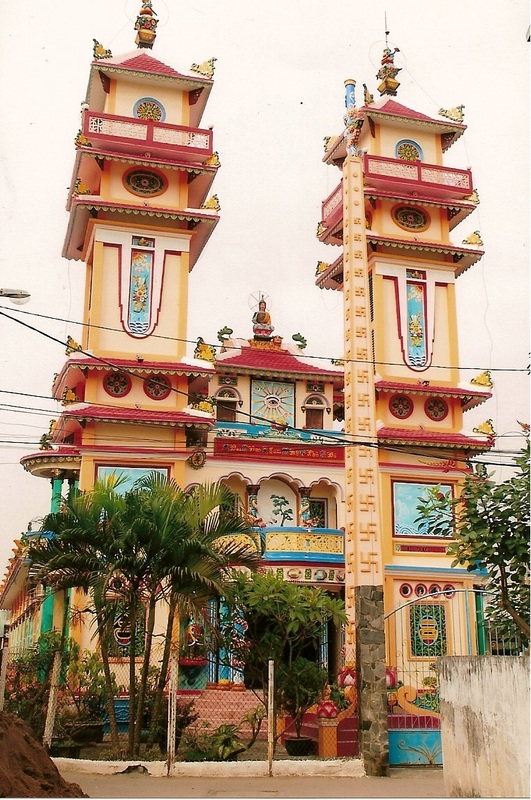 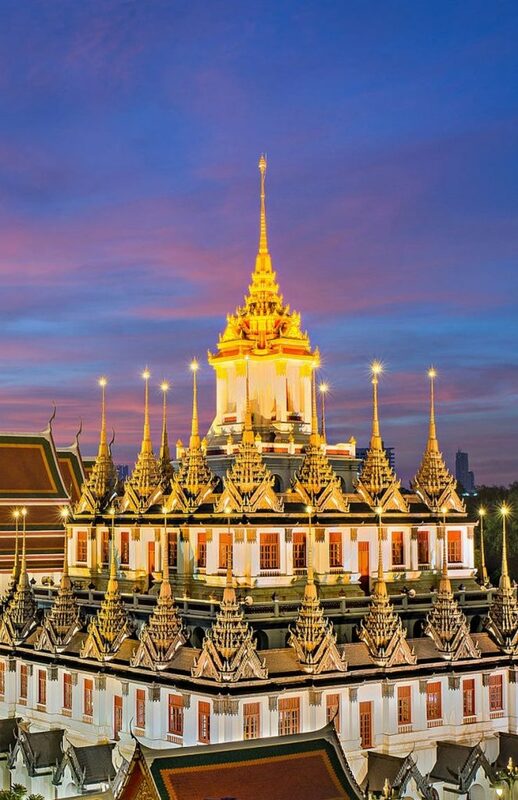 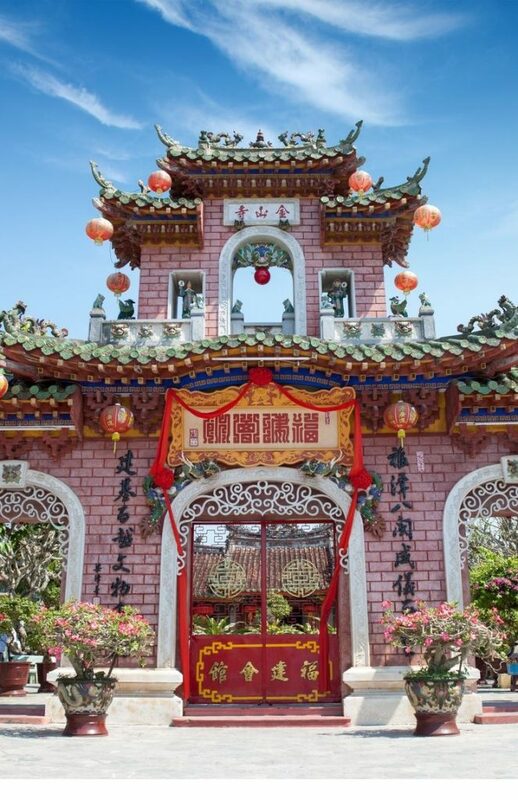 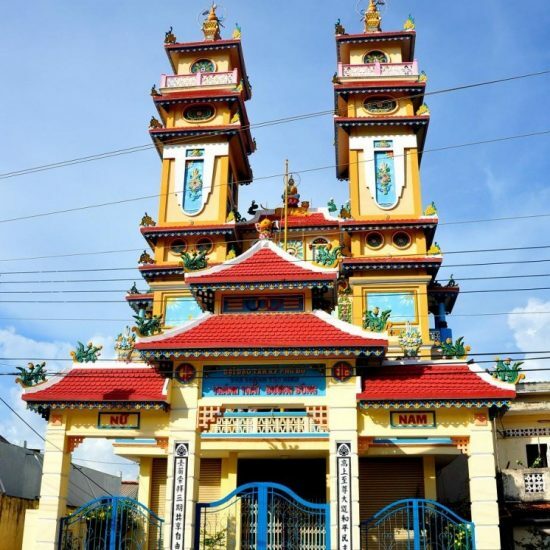 The Great Holy See Temple, built in 1926, is considered one of the most striking structures in all of South-East Asia. 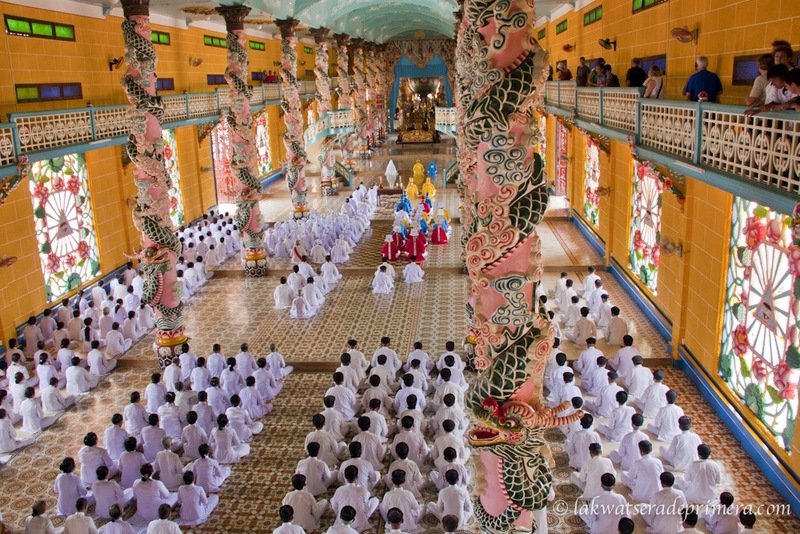 It is the headquarters of the unique Cao Dai sect, a religion with a hybrid of Buddhism, Christianity & Confucianism. 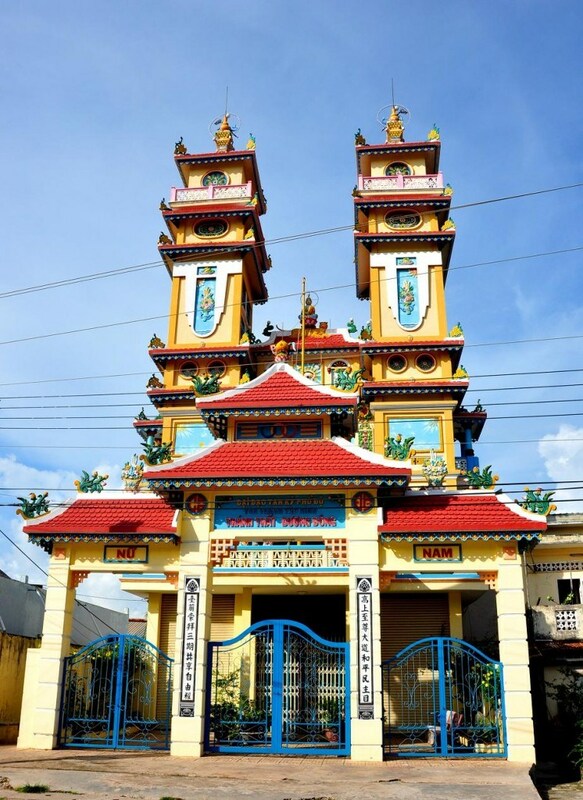 Above the entrance is the all-seeing holy eye – symbol of the sect. 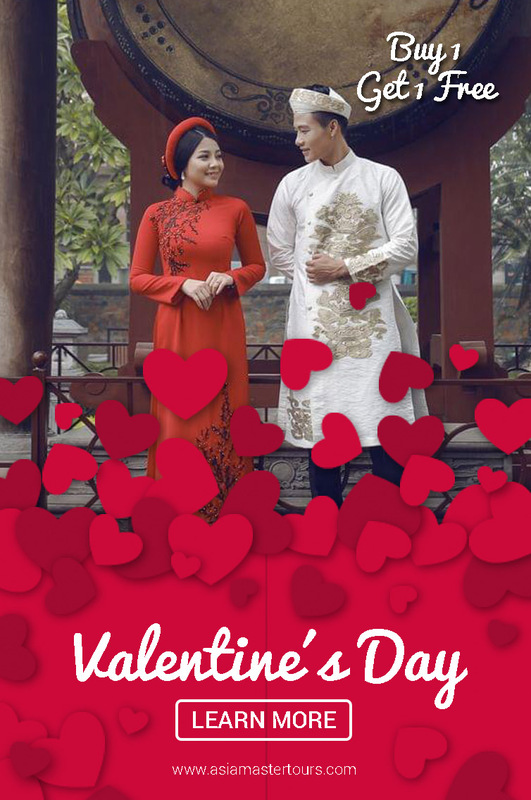 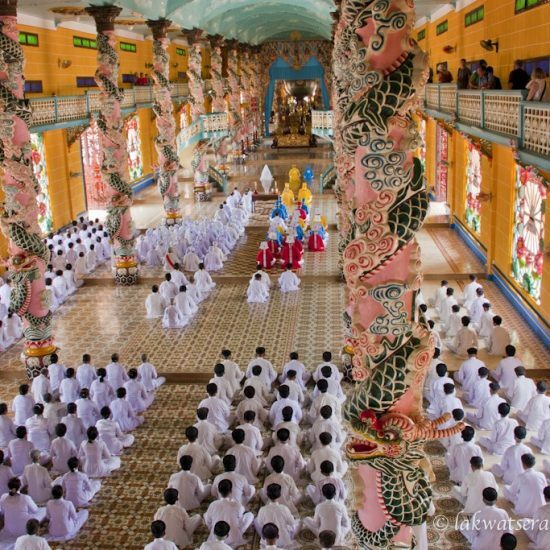 Visitors will attend the midday ceremony’s extravaganza to witness the daily mass held by the Cao Dai followers which is a fantastic experience. 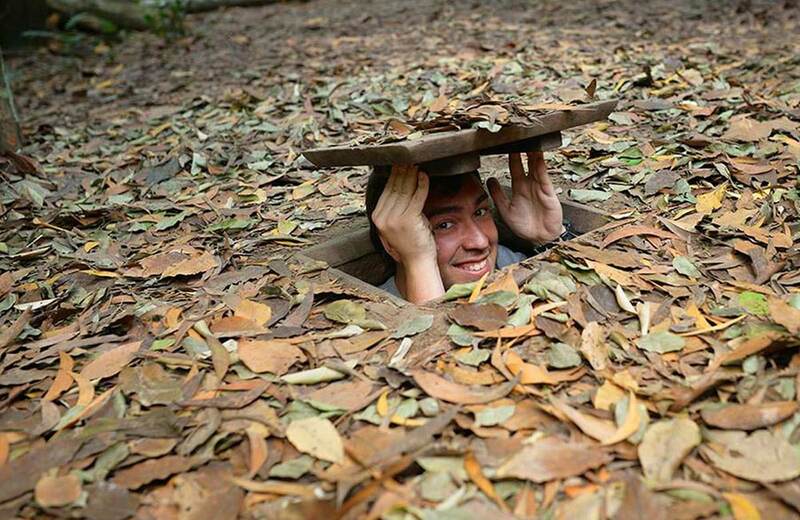 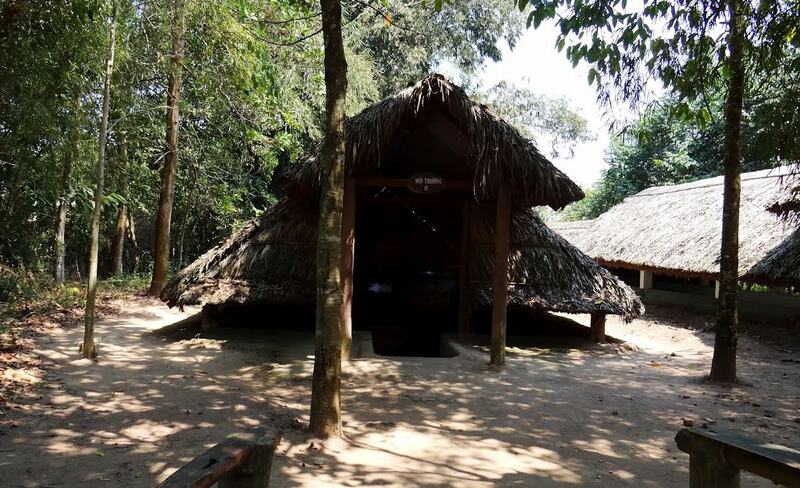 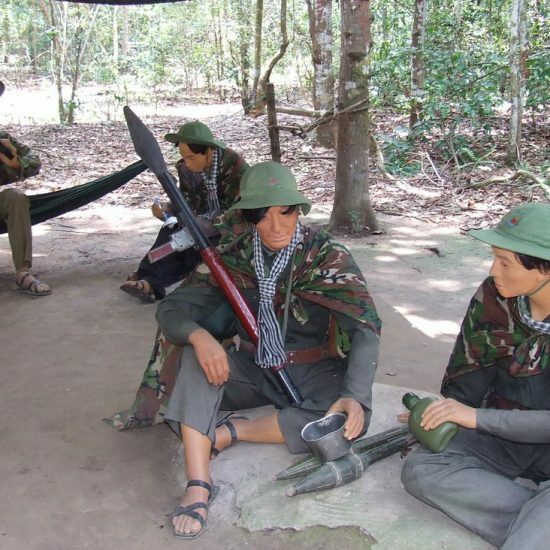 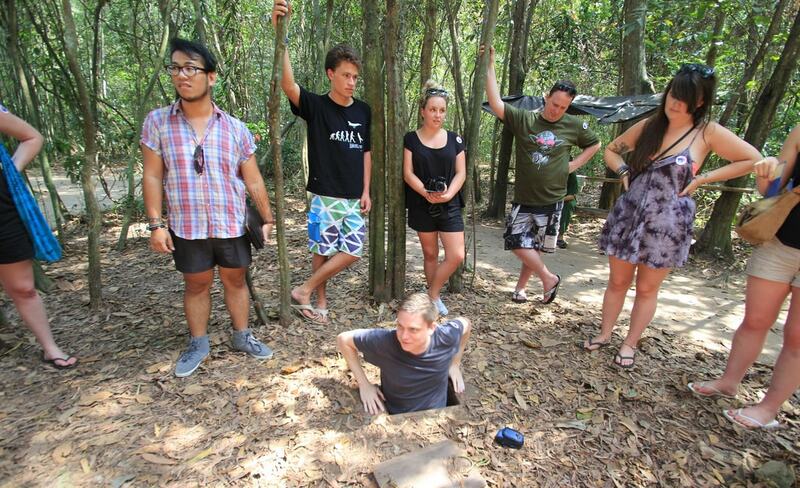 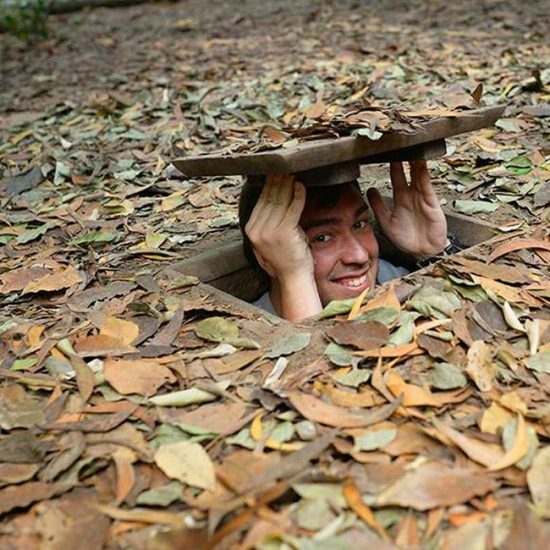 After lunch, proceed to Cu Chi to explore the amazing site where Viet Cong hid during the War. 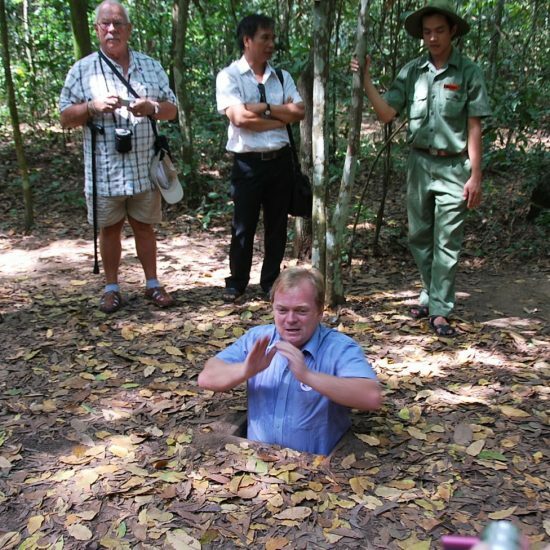 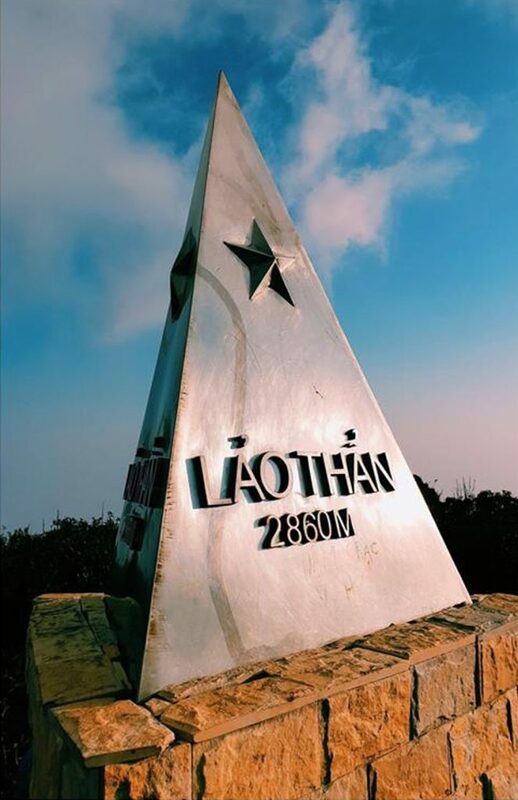 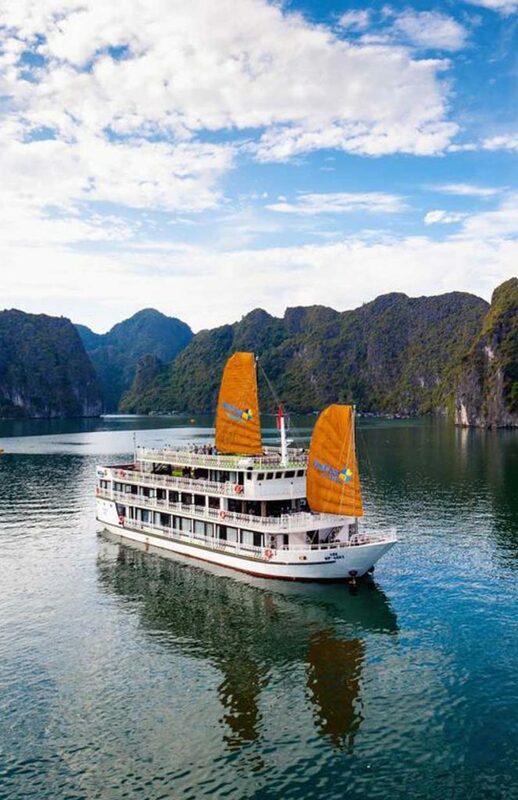 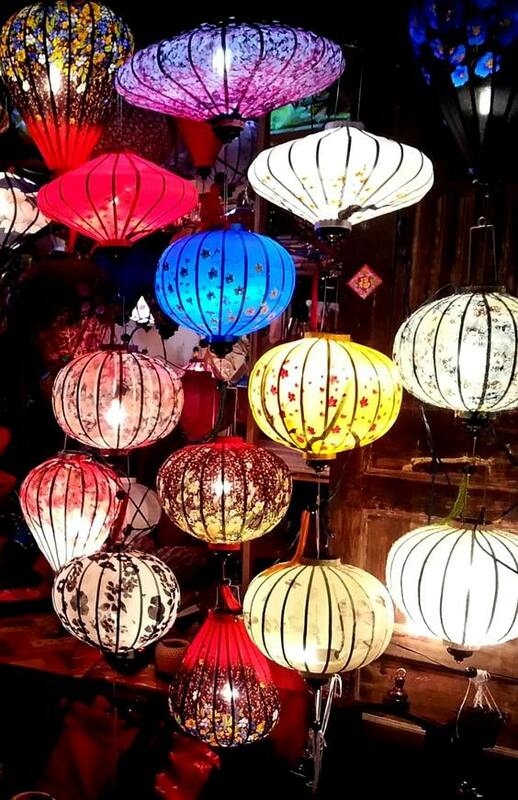 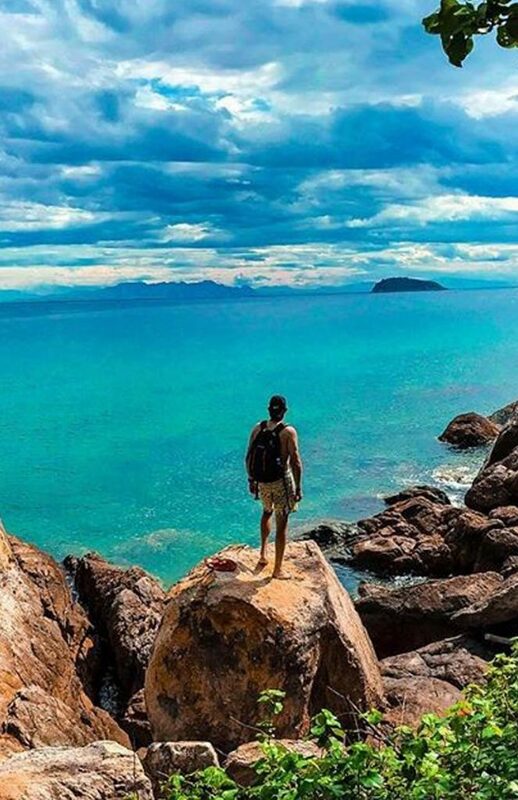 It is now a popular spot for both Vietnamese & foreign tourists - the network of over 200km of tunnels became legendary when they played a vital role in the War. 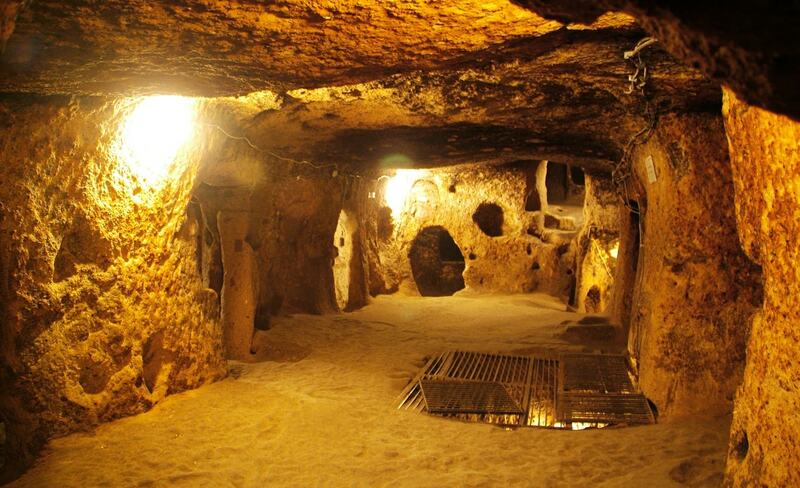 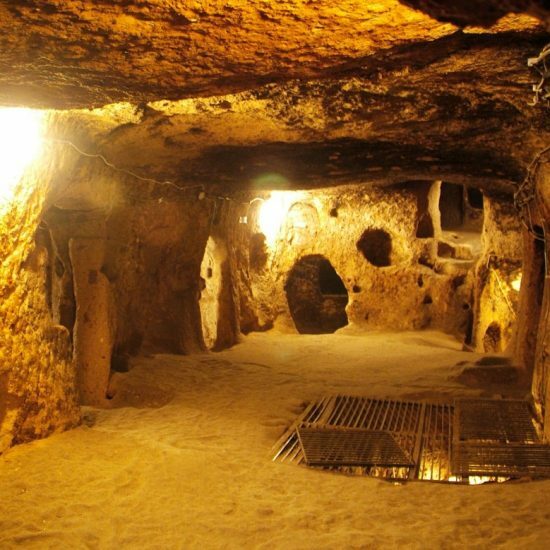 In their heyday, the tunnels were functioning underground cities including numerous trap doors, specially constructed living areas, storage facilities, weapons factories, field hospitals, command centers & kitchens. 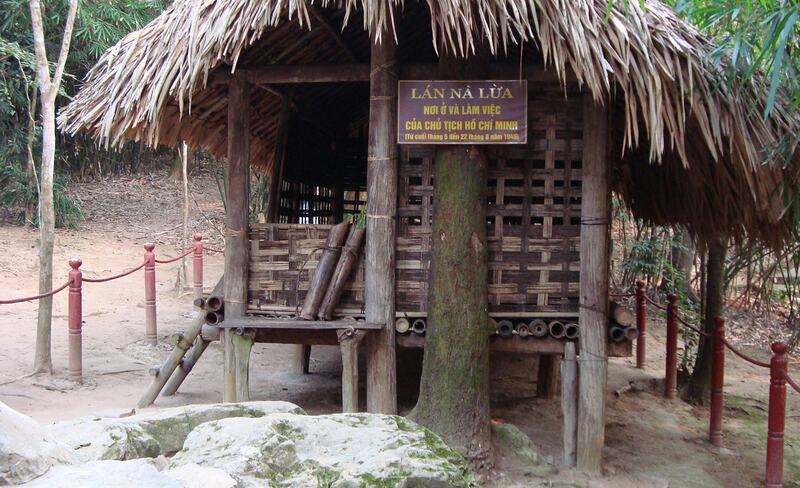 There is plenty of evidence of the fierce battle that took place here during the 1960s when Cu Chi was a "Free Target Zone". 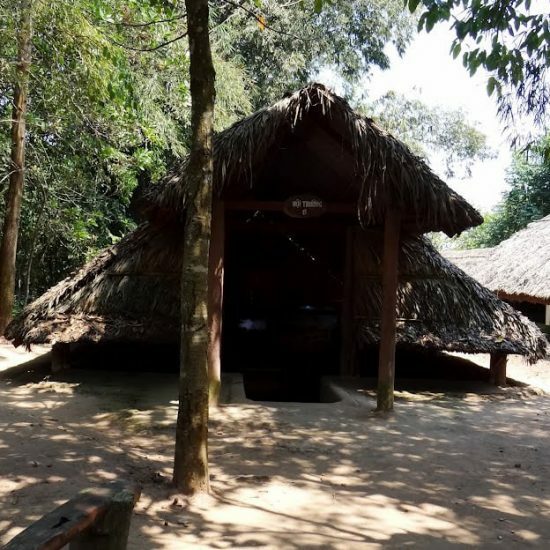 Visitors can watch a short introductory video showing how the tunnels were constructed before entering the tunnels. 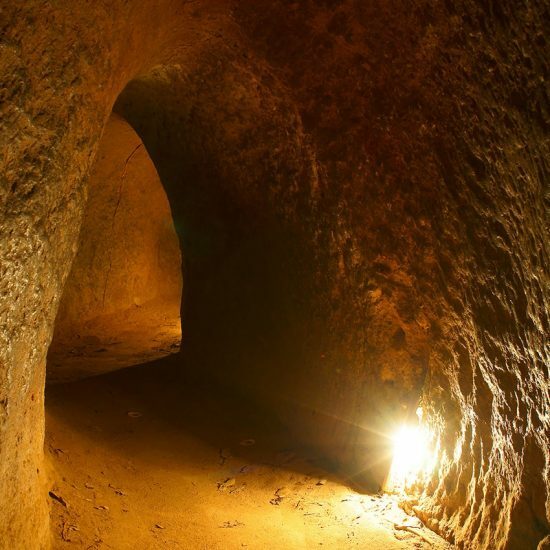 Spend the next hour exploring the tunnels. 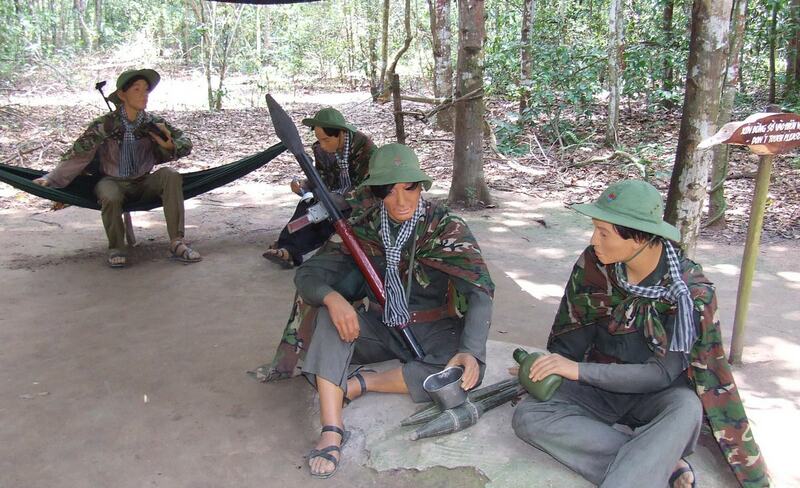 Afterwards, enjoy tea, cassava (guerrilla’s food in war time). 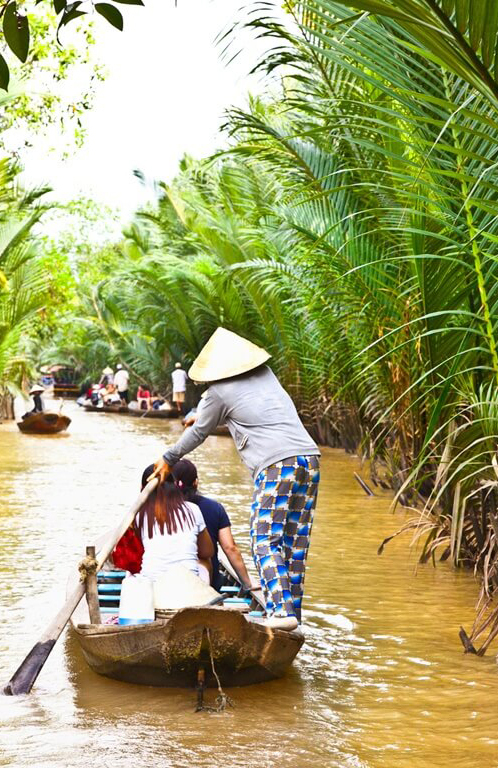 Return to SaiGon. 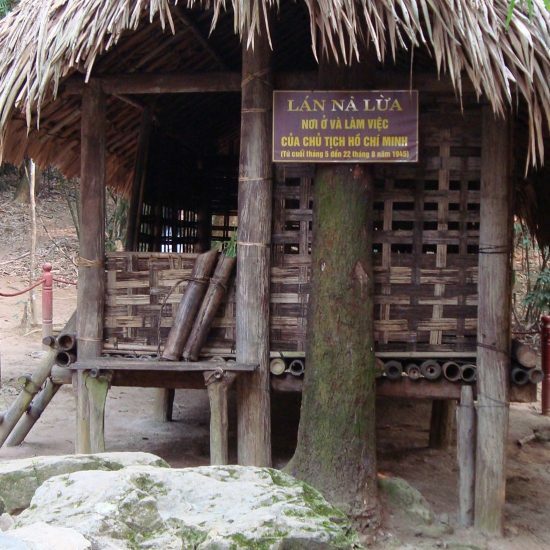 Drop off your hotel.